Click HERE to schedule a call now! Not sure where to start? Schedule a call with us. We're happy to talk over the phone or meet in person and help you determine the next best step for your online marketing. If you are a business owner who is always on the go and prefer to set up a meeting via email, then please enter your email here. 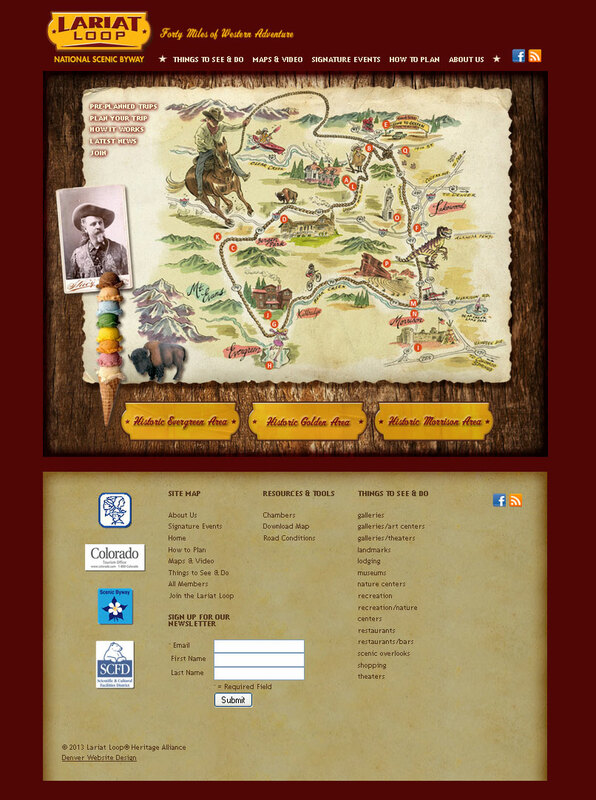 Good web design is crucial. 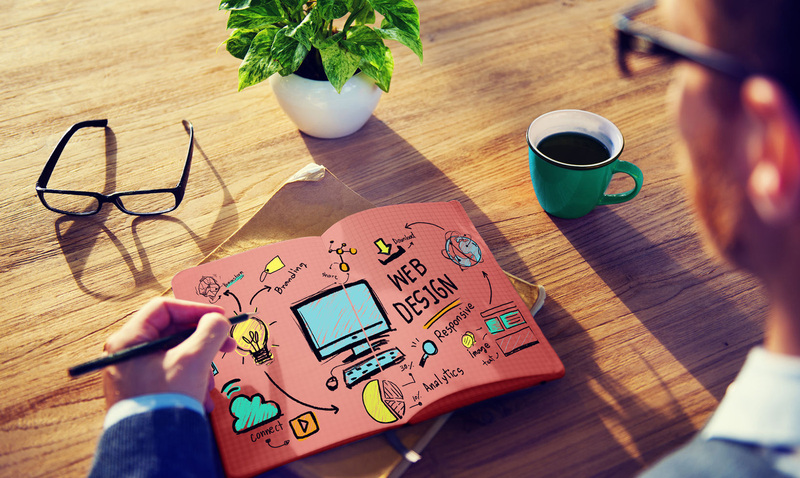 Your website must grow your business and communicate your brand. It must be easy to use and intuitive to navigate. It must be strategic in helping users take action on your site. 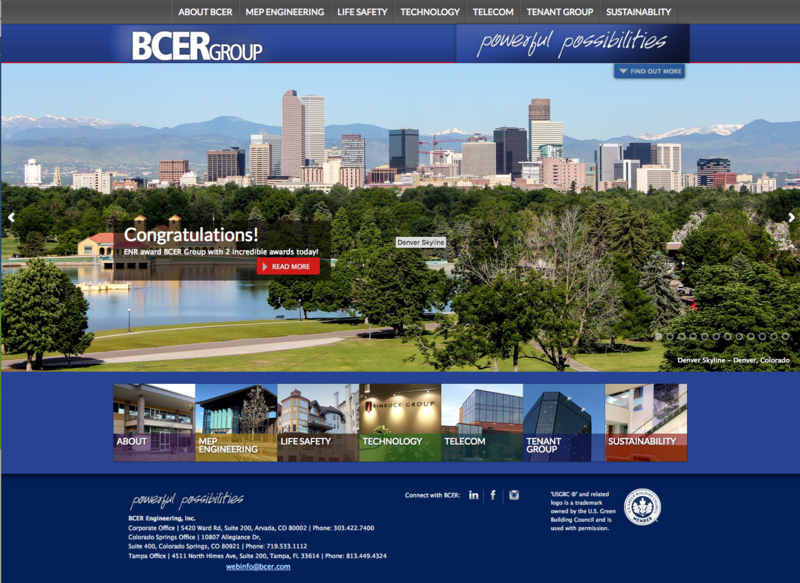 We are based in Colorado, and have built websites in Denver, around the country and even internationally. One question our customers never hear is: “Which of these templates do you like?” At EduCyber, every web design we do is custom-designed to meet your needs. We focus on your goals and build the site that helps your business succeed and grow! Are you ready to advance your website to get more business? One of the reasons people choose us is we solve problems. Think your marketing is beyond solvable? Talk to the experts at EduCyber and you might be surprised. We help you determine what sets you apart from the competition and build a way to leverage that uniqueness into your website. Not sure where to start? Schedule a call with us. We're happy to talk over the phone or meet in person and help you determine the next best step for your online marketing.